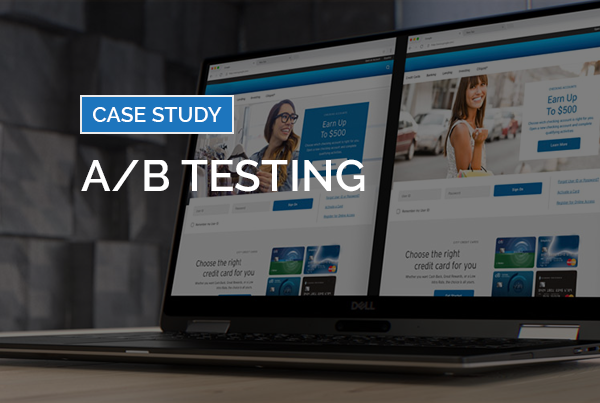 An International Bank cashed in on conversions with a scalable global A/B Testing program. 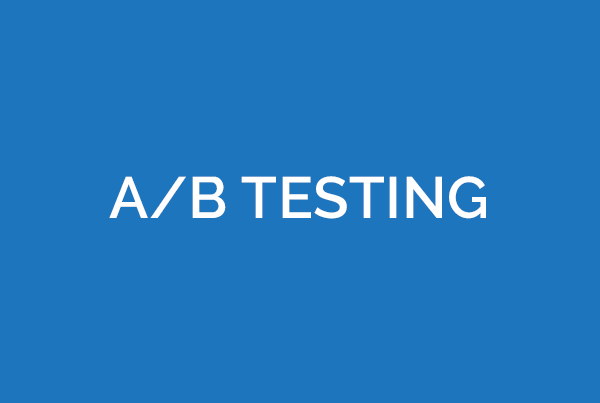 The Client needed a partner who could help, build and execute an A/B Testing program across all of its global regions, which stretched across 45 internal stakeholders and 9 external agencies, leading to confusion and errors. They also required an end-to-end solution which would include the building of test plans, campaign set-up and QA, and the reporting of analytics and actionable insights. eClerx designed a customized solution to increase quality and efficiency across regions. 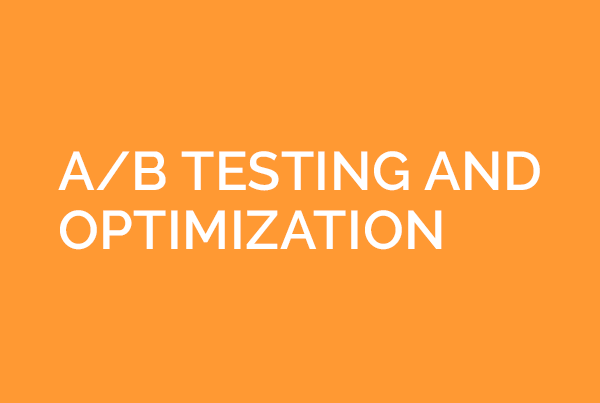 We built tailored tools for the intake and management of test ideas; trained and consulted regional stakeholders on optimization and best practices to increase the efficiency of the end-to-end optimization process. Then we created a global standard for test reporting and optimized the process of converting test ideas into executed campaigns. 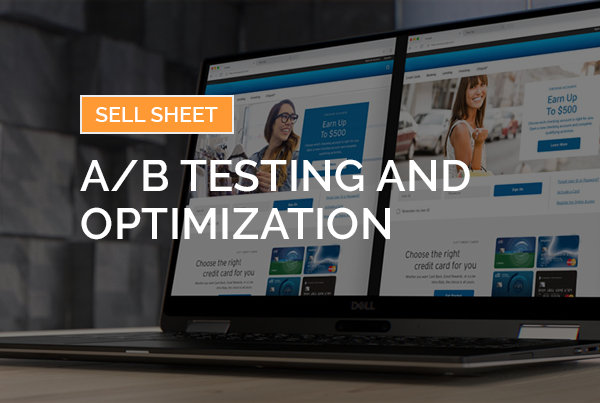 This resulted in a large reduction in execution errors, an increase in conversion rates of 24 percent, and the potential for the client to perform 4X as many simultaneous A/B Tests. Ready to learn how eClerx Digital’s A/B Testing and Optimization solutions can help you to increase conversions?